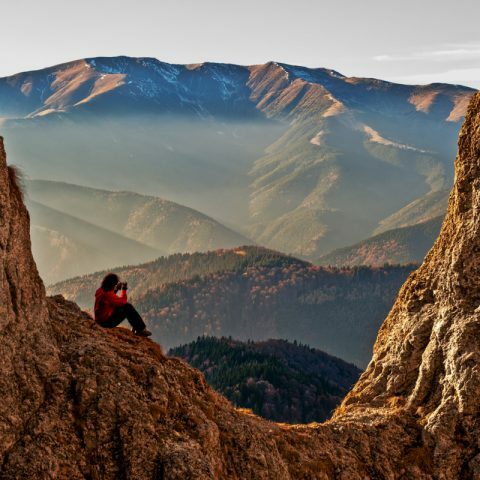 Romania is a country ideal for exciting outdoor activities, no matter the season and its mountain resorts have some of the most beautiful landscapes worth visiting by tourists because they still preserve aspects of pure nature and wildlife. 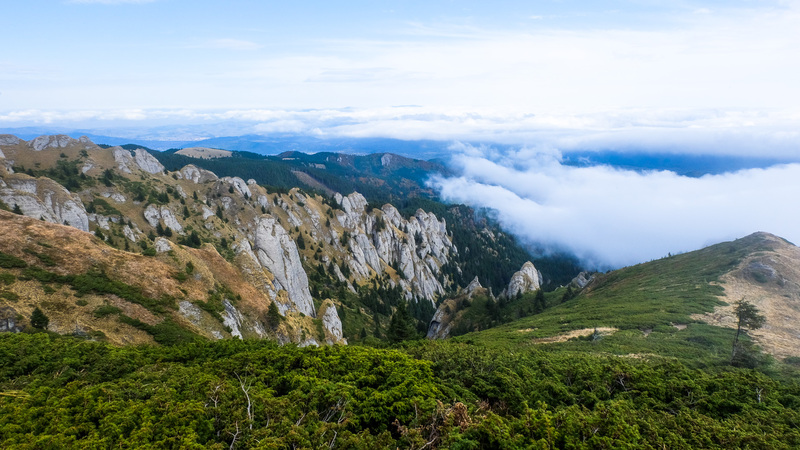 The Carpathian Mountains are the largest intact ecosystem of its kind in Europe. They form a huge arch in the center of Romania. In fact, 31% of the country’s surface is mountainous. Here are innumerable places of rare natural beauty: mountain peaks, gorges, lakes, forests, caves, mud volcanoes and fossil deposits. It is very easy to find a hiking trail. Romania has over 400 parks and nature reserves protecting hundreds of species of wild flora and fauna. 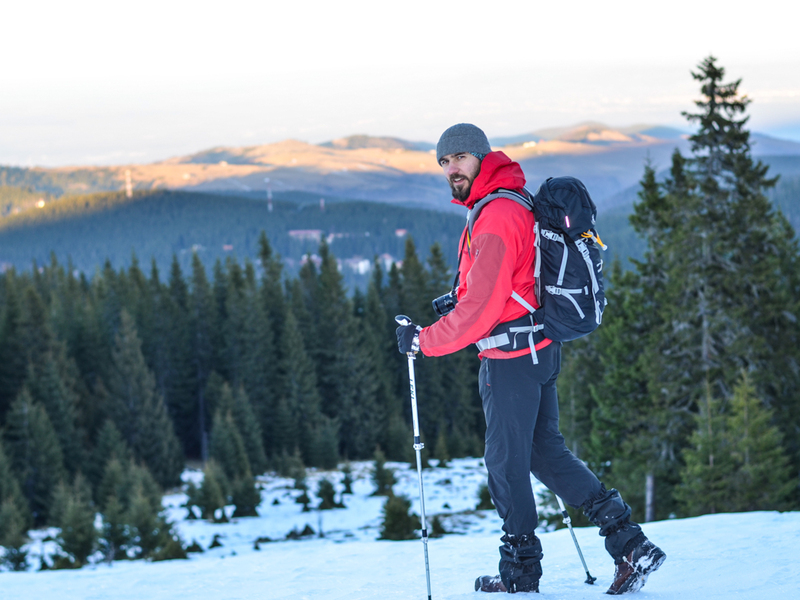 Although Romania has numerous mountain resorts along the entire Carpathian chain, only some of them enjoy high quality services and modern equipment. 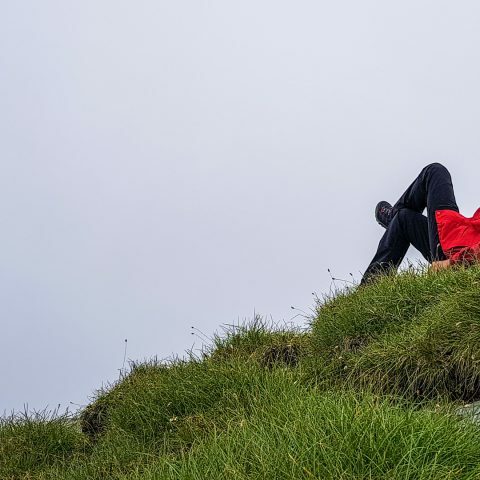 Here are some of the most beautiful mountain resorts that offer pleasant activities in the middle of nature during summer or winter time. Predeal is one of the most popular mountain resorts on the Prahova Valley. 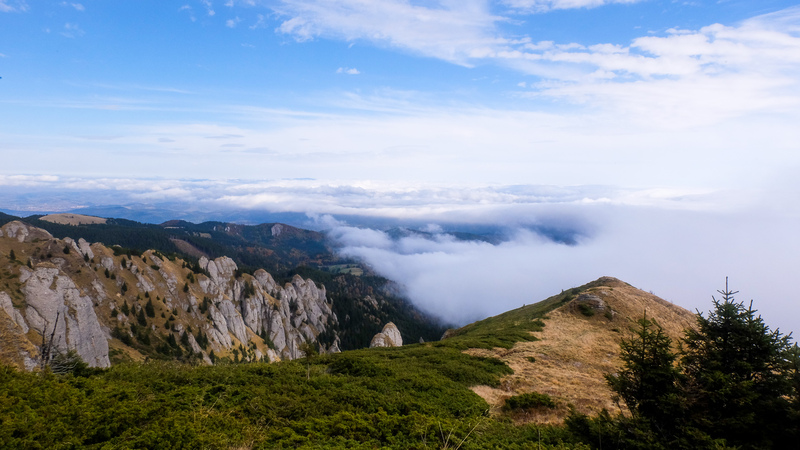 Located at an altitude of 1033m, it is the highest city in Romania. Ski slopes, restaurants, hotels and chic guesthouses with a welcoming atmosphere are just some of the advantages of Predeal. Postavaru, Piatra Mare, Bucegi, Baiului and Fitifoi are the 5 massifs that surround the resort, transforming the city of Predeal into an ideal destination for cycling or walking, but also for winter sports. Predeal is a resort full of tourists at any time of the year. Due to its position sheltered by strong wind, the climate of Predeal resort is mild with cool summers and not very hot winters. During summer, tourists come here to get rid of hot weather in big cities, and in winter, winter sports are like a magnet for adrenaline enthusiasts. The main attractions of the resort are the eight alpine ski slopes with varying degrees of difficulty, the cross-country ski slope on the Rasnoavei Valley, the marked hiking trails, the ATV trails arranged in recent years, the chair lift and the ski lifts on Clabucet as well as the diversity of places specialized in Romanian and international culinary art. 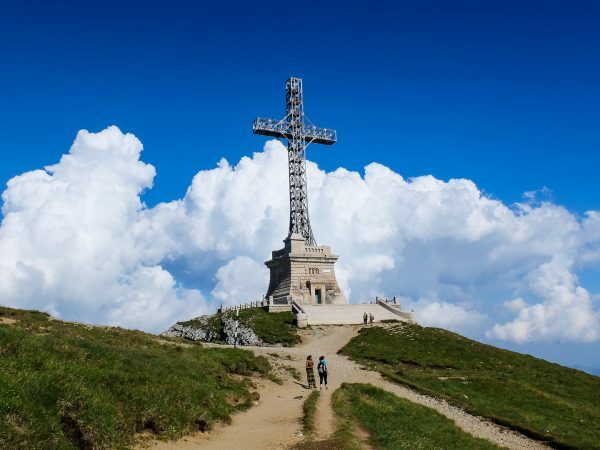 With the exception of the winter season, the mountains around the city offer the possibility of unforgettable hikes with beautiful scenery, which have been, are and will be the sought out by tourists from all over the world arriving at this beautiful resort. 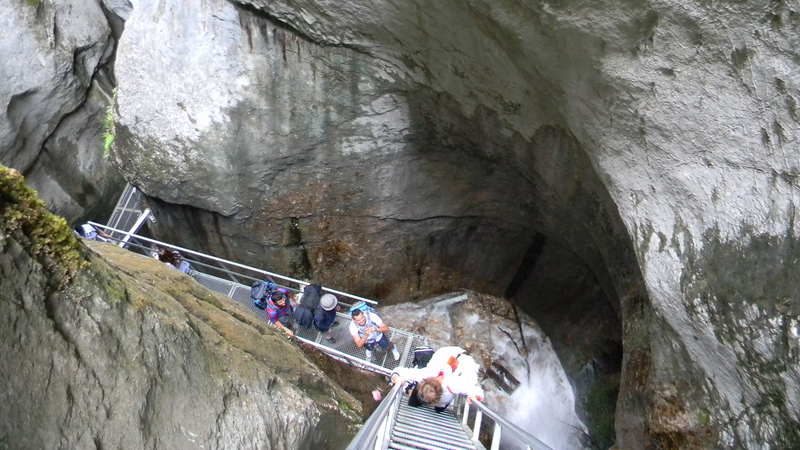 Some of the nearby attractions include the Seven Ladders Canyon, Tamina Waterfall, the Ice Cave and Rasnoavei Gorges. 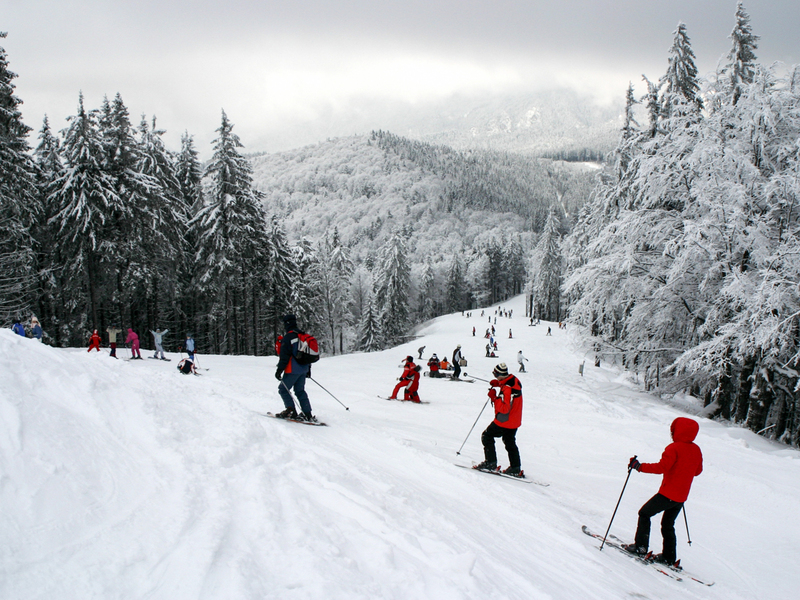 Situated in the Prahova Valley, in the Carpathian Mountains, at the foot of the Furnica and Piatra Arsa Mountains, Sinaia is also called “the Pearl of the Carpathians” for the beautiful landscapes and for the special conditions of practicing winter sports. 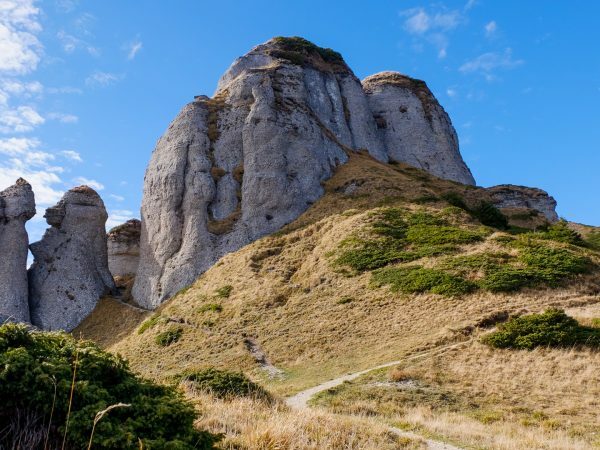 The Bucegi, located in the west, as a giant guard of the settlement, dominate Sinaia through a steep of over 1000 m. In the east, the Garbova Mountains stretch to the south, dashing up to the Spring of Bogdan. The two massive mountains, Bucegi and Garbova, “protect” the town on each side, over a length of over 9 km. 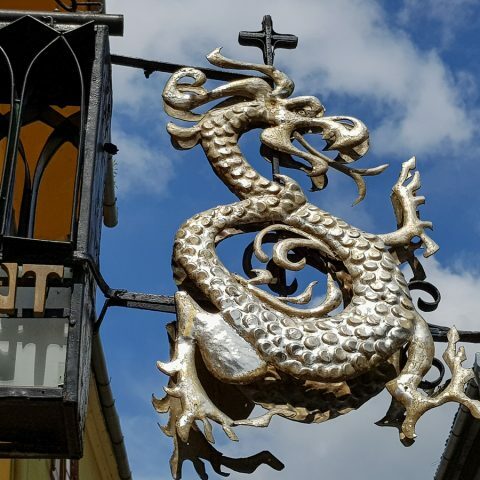 Sinaia is one of the most important holiday resorts in the country, providing the best conditions for relaxation and treatments throughout the year for people of all ages. It has a subalpine climate, with cool summers and not very cold winters – for a mountain resort. Snow falls in winter, from the end of September to the end of March. 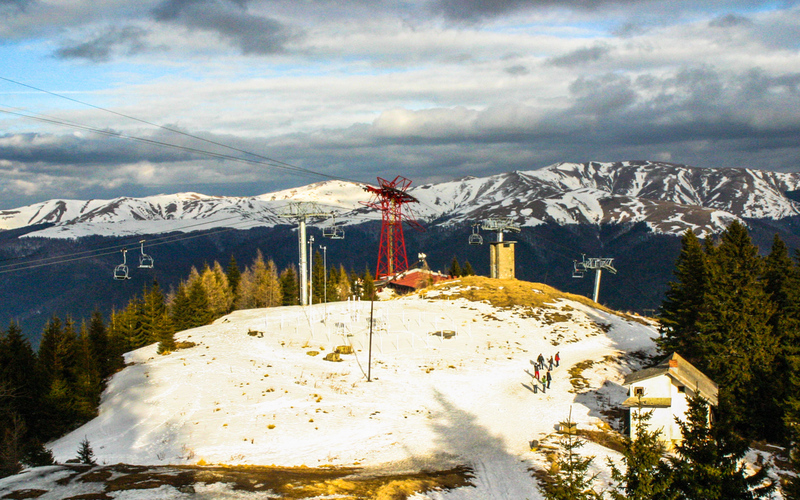 All slopes in Sinaia resort are served by cable car, accessible by through the Sinaia cable car. Some of the nearby attractions in Sinaia include Peles Castle and the Sinaia Casino. 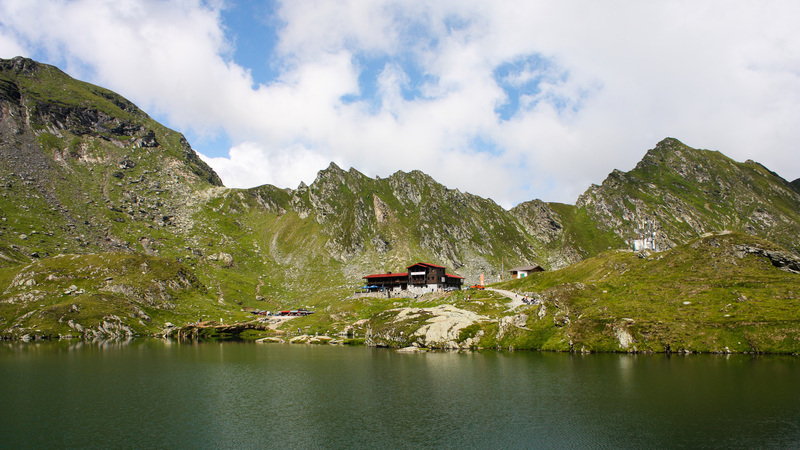 Situated in the area of Cartisoara commune, from the Fagaras massif, the Balea complex, which extends up to the altitude of 2,500 meters, includes the alpine landscape, Balea Lake, as well as the flora and fauna of the Balea Glacier Circle. Considered the most magnificent alpine areas in the Carpathian Mountains, the reservation and the lake amount to 180 hectares. Buteanu peak (2508 m), Capra (2439 m) and Paltinu Mare (2398 m), the reservation is geologically dominated by crystalline shale. Limestone (only the crystalline kind) being present just on some mountain edges. Balea Lake, with 46,508 square meters and a depth of 11, 35 m, is the largest lake of the massif, at 2034 m altitude. The Balea Waterfall is also the most spectacular waterfall in the entire Southern Carpathian chain. The alpine climate is cool, with an average annual temperature of 0 degrees Celsius, and the snow lasts for about 7-8 months a year. The Balea Waterfall and Balea Lake resorts, which make up the complex, are the ideal place for fun and recreation for tourists throughout the year, even if there is the inconvenience that the Transfagarasan road, that crosses them, is closed for several months of the year, access being made only by cable car from Balea Waterfall to Balea Lake. 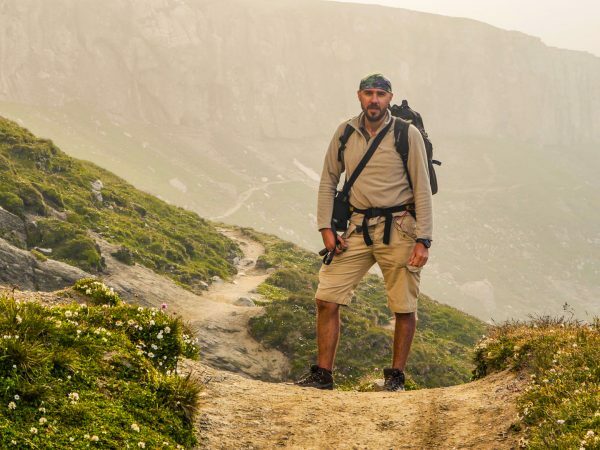 Despite all the difficulty of the mountain trails, that are narrow and relatively difficult to reach, the area attracts plenty of tourists willing to explore them. Located in the center of Romania, in the county of Sibiu, only 35 km from the city of Sibiu, the Paltinis resort is the oldest mountain resort in Romania, founded by the Carpathian Transylvania Society in 1894, and is also the highest mountain resort in Romania: at 1442 m high. Settled during the late nineteenth century in the middle of a coniferous forest on the north-eastern slope of the Cindrel Mountains, it is a very pleasant place to spend holiday, offering important health benefits, due to the particularly strong ozonized alpine air, a real “gold mine” for the modern city man. The Cindrel massif, with its majestic peaks and wide plateaus, is well suited for practicing cross-country skiing. During winter, the Paltinis resort is an excellent place to practice winter sports. The abundant snowfalls (from November to April) turn many of the surrounding slopes into true ski slopes or for sleighs. Known as the resort of white sports, Paltinis has specially designed tracks, from the most accessible for those who begin to learn the secrets of this sport to those with greater difficulty for experienced skiers. Cheia resort is geographically located at an altitude of 871 meters in the Maneciu commune in Prahova County, on the Teleajen Valley, at the foot of the Ciucas Mountains. The resort is located in an area of mountain ranges that are part of the Eastern Carpathian Mountains, at an altitude that allows various forms of tourism such as winter sports or going on hiking tours. Cheia is a travel destination preferred by most tourists for the tranquil setting and scenic mountain scenery in the area that is equally beautiful as the other resorts on the Prahova Valley. Just very close to the entrance to the resort,in Maneciu commune is the Maneciu reservoir with a surface of 192 hectares, located at the foot of the Ciucas massif, made by a dam set up on the Teleajen river. The existence of the surrounding mountains also offers tourists the opportunity to go hiking on various mountain trails. From Cheia resort you can reached Poiana Stanei, another place with beautiful surprising natural landscapes or Tabla Butii, a geographical border between the Muntenia region and Transylvania. 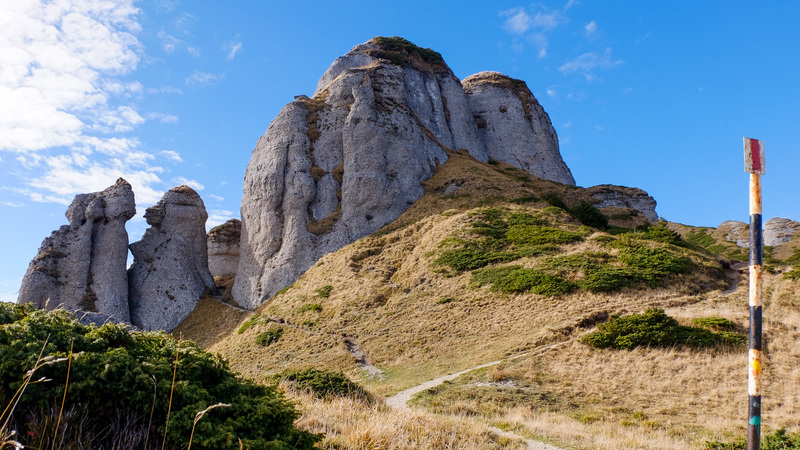 As said before, Romania has plenty of other resorts worth visiting, some are smaller, some are larger and some accommodate various outdoor activities, while others are more suitable for a relaxing family vacation, so it’s up to you what you choose for your next travel destination.